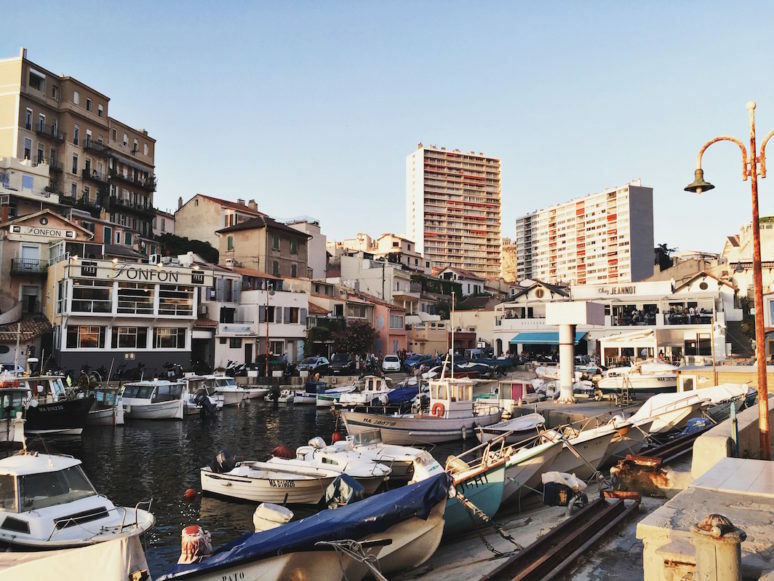 10 REASONS MARSEILLE SHOULD BE ON YOUR BUCKETLIST! 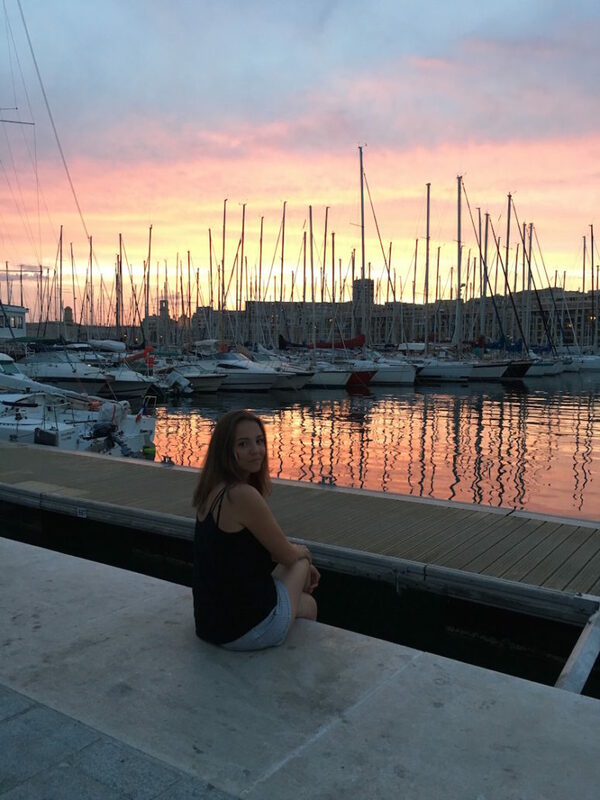 This summer I spent 3 weeks in Marseille, France to visit my boyfriend and my friend, but of course also to explore the area better, improve French and enjoy the sea. Marseille is not the city that strikes from a glance. It is a city where you need to take your time to understand it and truly appreciate it. While I did like it in my first visit, I didn’t have quite as strong impressions and wasn’t so much in love with it as I am now after spending almost a month there. 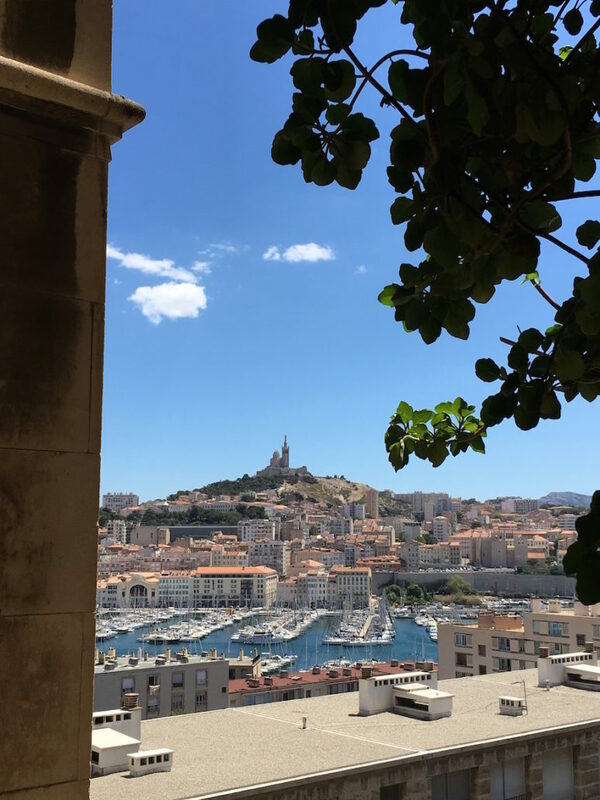 In this city guide for Marseille I share my favourite highlights of the city and the reasons your should add it to your bucketlist. The most famous symbol of Marseille doesn’t seem to appear on many European must-see lists and Top-Something most beautiful Cathedrals too often. I find this surprising, because it is a hidden gem. Not many people know about it, but I think it is so beautiful it definitely shouldn’t be missed. 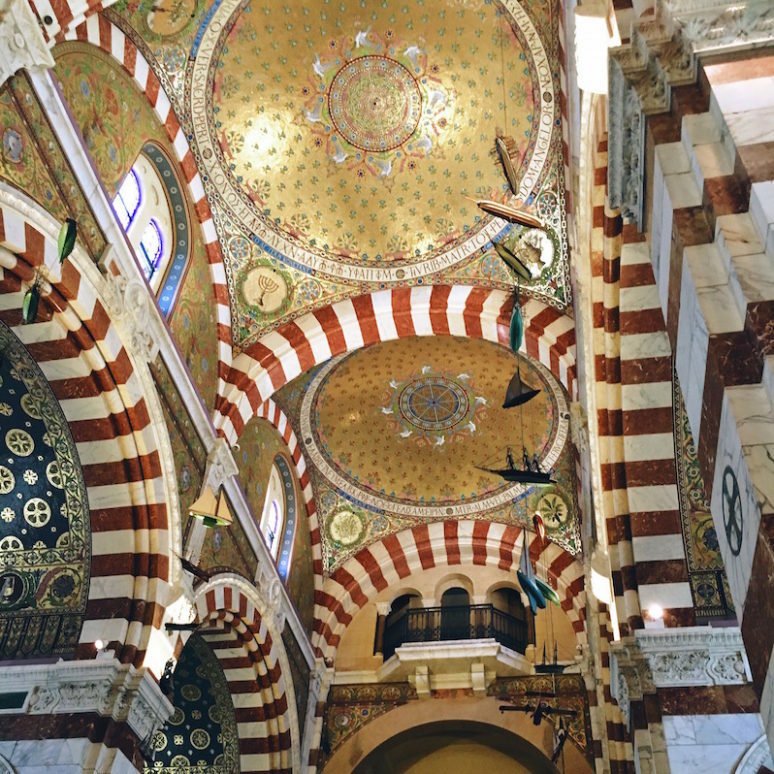 Notre Dame de la Garde has a more than 700 year old history and is absolutely stunning. It is often referred to by the locals as la bonne mere (“the good mother”) and is traditionally seen as the guardian and protector of the city. Many mariners that had survived came there to place an ex-voto to express gratitude for rescue in a shipwreck. The cathedral is special for me because it has such a symbolic and unique meaning and is connected to the sea. There are a couple of big typical sandy beaches (for example, Prado and Catalans) with showers, screaming kids that splash all the water from the sea onto their mom’s reading glasses, balls that land in your cocktail, passing by feet that somehow manage to completely engulf your towel in the sand once you made it perfectly clean and flat on the ground… In other words, typical beaches that one would expect from a sea-resort. Not much fun. Luckily, Marseille is not a basic tourist destination and is not specializing in these kind of beaches. Instead, there are really nice places of another type where you can go for a swim. Rocky bits, like Malmousque Bay, Vallon des Auffes or Anse de Maldorme. These are not exactly safe places to leave your belongings, but because the size these spots are breathing out intimacy and some kind of romance. Vallon des Auffes is my favourite spot. 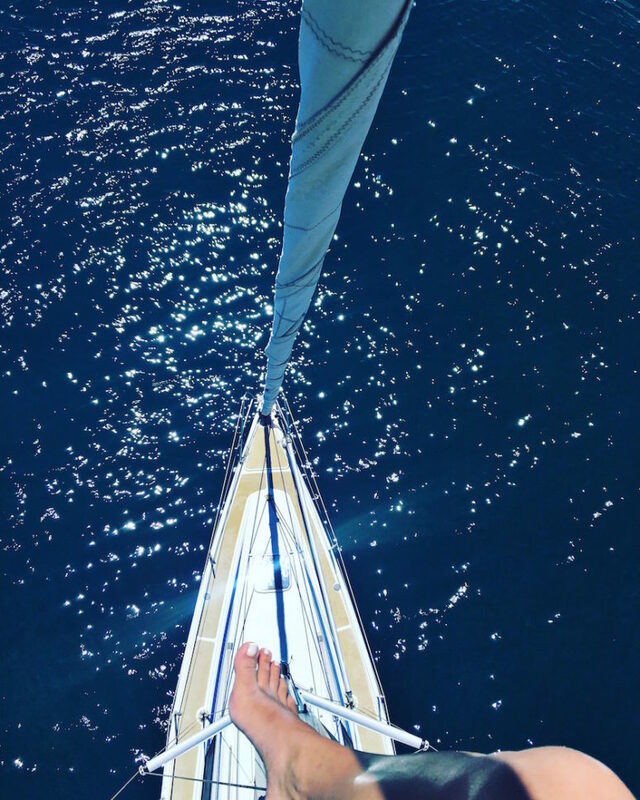 It is somewhat of a bay for private and fishing boats, that finishes with a rock pier in the sea, where you can tan or jump into the water. 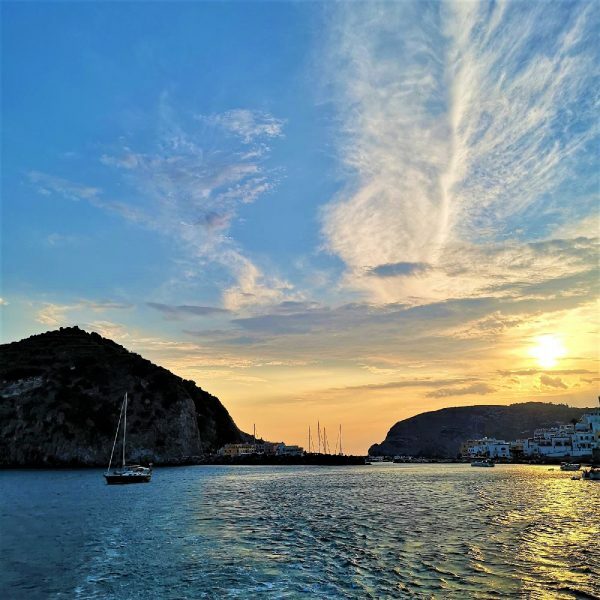 The bay has a lot of cute little restaurants and I love how Vallon des Auffes fills up with locals in the evening, relaxing and having a good time over a glass of rosé, spread all over the bay. I am not much of a clubber, but even I enjoyed regular visits to a famous local club Le Rooftop. It is located on the roof terrace of the Marseille’s main shopping mall Les Terasses du Port. The club overlooks the commercial port of Marseille and the Frioul islands. 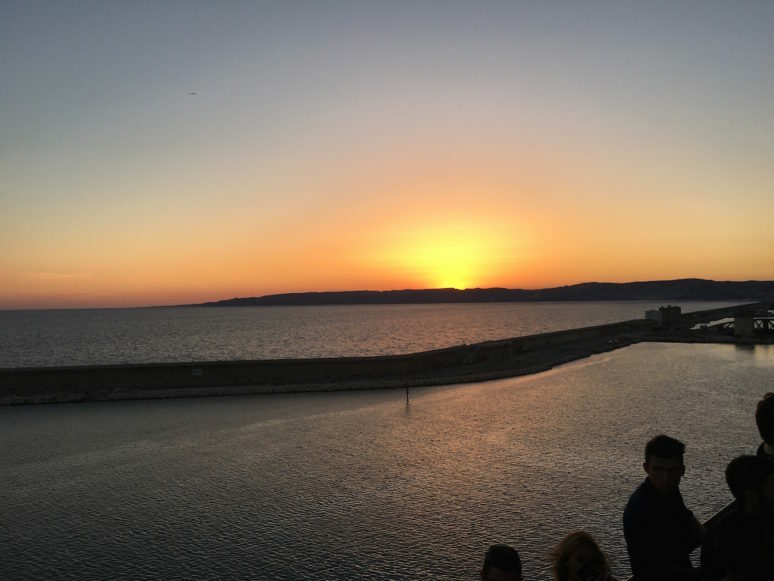 It opens at 5 pm so guests can observe stunning sunsets above the sea and the outgoing ships and ferries on their way to Corsica, Italy and Algeria. Performing artists are the best figures on French electronic music arena, such as Darius or Mansionair. If you arrive before 9 pm the entrance is free! 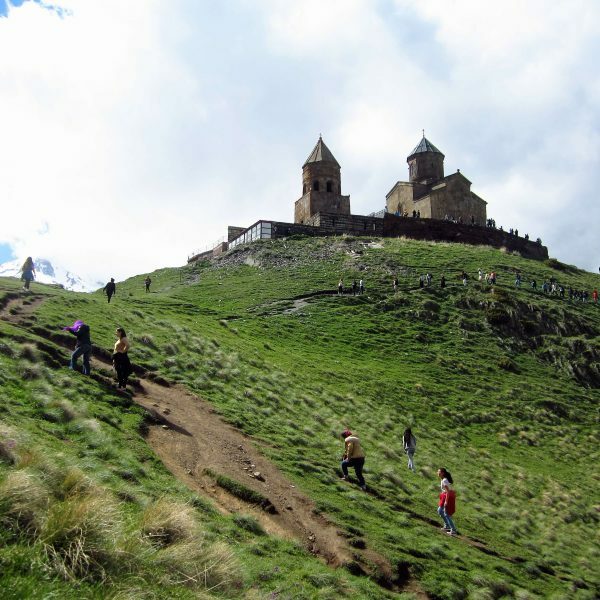 Strictly speaking, I should not be mentioning this place as it is not an easy or budget place to access for tourists and is not much of a must-see. But I consider it to be one of the special places that defines Marseille and makes it so special for me, makes it my favourite. 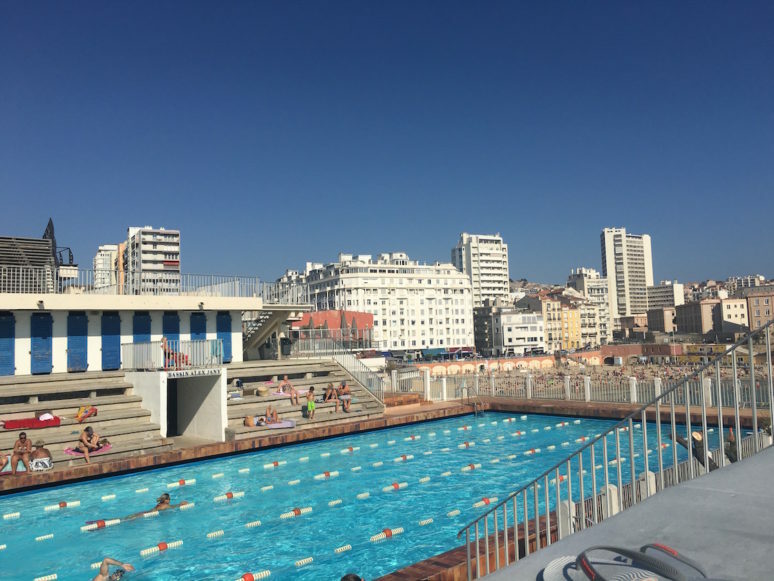 Cercle des Nageurs de Marseille is a local sport and swimming club (est. 1901). It is one of the sport clubs where French national swimming team trains and definitely a nice place to spend time and chill in. Unfortunately, it is not very easy to get in. Either you are lucky enough to know a Marseillais that is a member of Le Cercle and can smuggle you in like an illegal drug, or you can pay for a day ticket. The day ticket is not that cheap (about €14 or €16). But if you can afford it (or you know a member) then you should have Le Cercle on your bucket list. 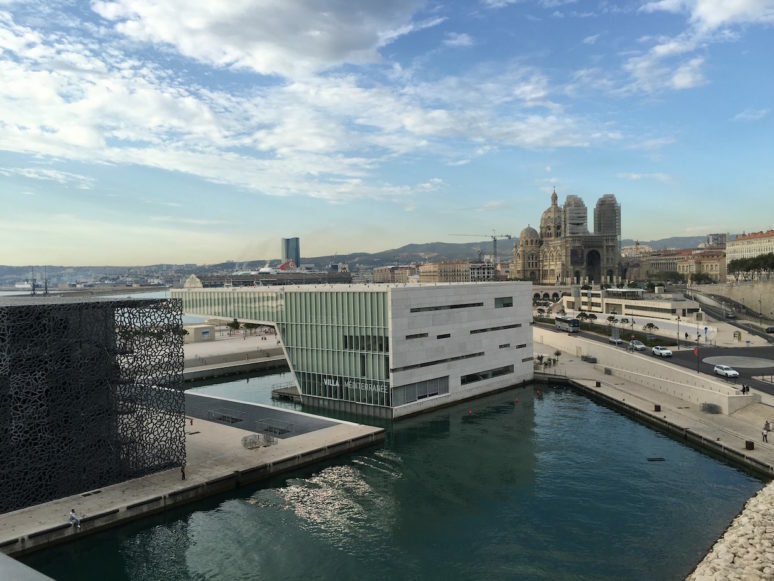 Mucem is a recently opened exhibition centre. It is not exactly fitting into the overall image of Marseille, but that is what makes it fit in, to my mind! 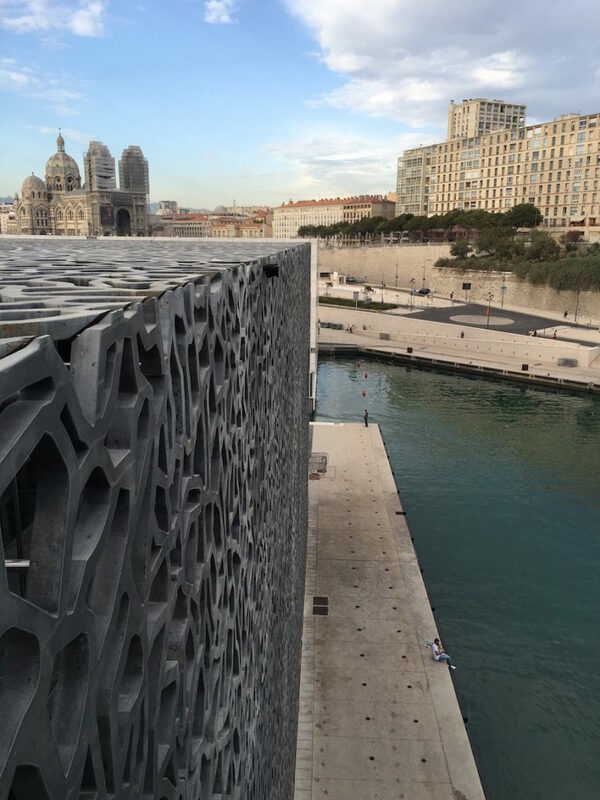 The modern building – a black square box – creates a contrast in the main image of Marseille next to Vieux Port. 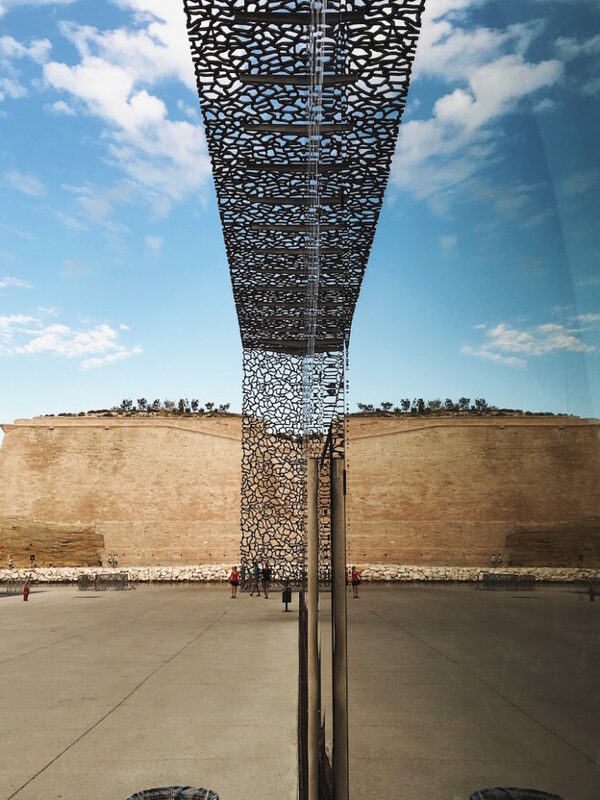 Mucem is covered with a grid, but with a particular pattern, that all of Marseillaise people seem to love. Me too! On the top deck of Muceum there is a nice viewing area overlooking Palais du Pharo and the sea. I love to stop here and spend time on a sunbed on that deck whenever I have a chance to. These are the traditional Marseillaise biscuits. They are believed to have taken their shape from boats (navette means “boat” in french) and were traditionally served for Candlemas. The legend says that the biscuits represent the boat that brought Mary Jacobe, Mary Salome, their maid Sara and Lazarus, the patron saint of Marseille, to Saintes-Maries de la Mer. Les navettes are traditionally orange flavoured and are very dry in texture. Not everyone likes this, so les navettes are rather specific in taste. The smell however is amazing and blows my mind every time I pass by an opened door of the oldest bakery Fourdes Navettes that makes them. One of Marseille’s most famous sights is a national park Calanque de Sugiton. A “calanque” itself is pretty much a fiord – an inlet in a coastline. The national park has several nice hiking paths and provides some amazing views onto the calanque. The water, however, is usually colder than anywhere else around, so unless you are a temperature-indiffirent Russian like me, then I wouldn’t advise to jump into the water. Calanque de Sugiton is not the only calanque in the area, there are plenty to the both sides of Marseille, like Calanques de Cassis or Calanques in Côte Bleu. To the right side from Marseille there is an infamous Blue Coast. It is overshadowed by Côte d’Azur, which lies to the left from Marseille. But the Blue Coast has one of France’s engineering achievements: the Blue Coast railway. It was particularly difficult to construct at the time due to the rocky structure, slippery muddy bits and proximity of the sea. In the end, the line goes through 18 tunnels and 23 viaducts. 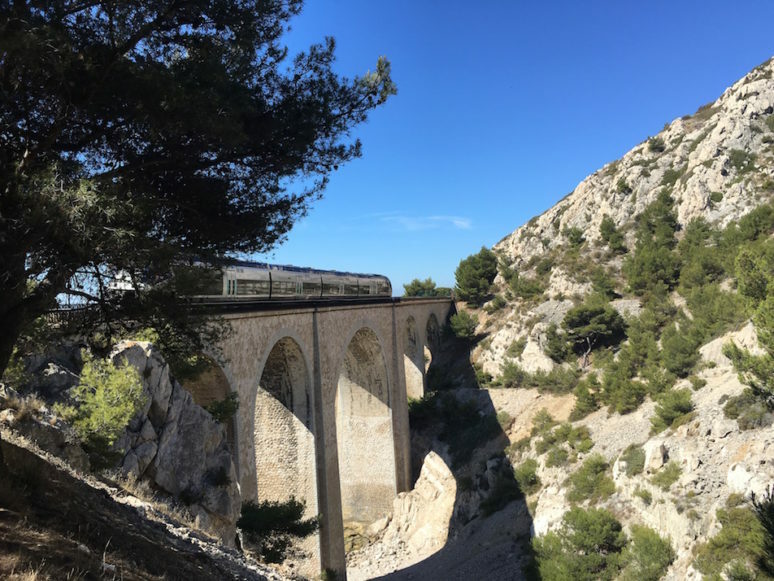 The Blue Coast trainline provides some stunning views onto the bay of Marseille and the incredibly blue Mediterranean. At every stop along the line there is an access to the sea in calanques and little villages themselves are worth a stop because of how pretty they are. Another nice thing about this trainline is that it is often overlooked by tourists so it is never crowded and you have all of those views almost fully to yourself! 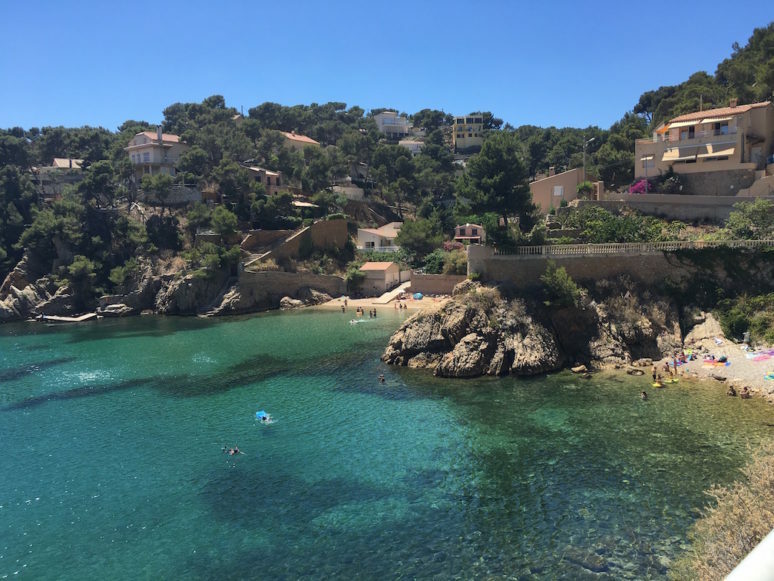 Whenever I was tired of the big city and wanted a little weekend getaway, there were plenty of destinations a stretched arm away from Marseille. I visited the mentioned above Cote Bleu, Aix, Cassis and earlier in December I visited Corsica. I also wanted to visit Avignon and a couple of other cities, but unfortunately didn’t have enough time. While the little towns don’t provide with many activities, they are an amazing promenade space. Cassis is basically a fishermen’s village, but has some of the beautiful calanques where it is so nice to go for a dive. 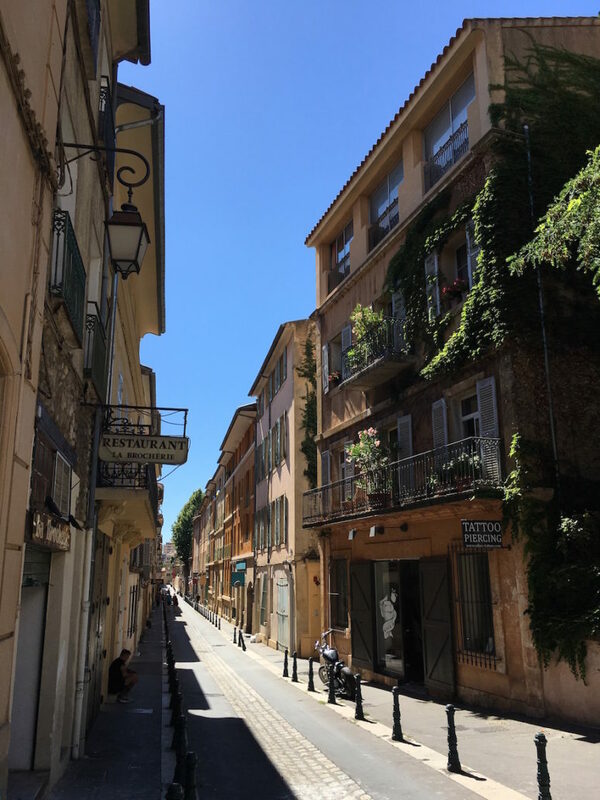 Aix is a bigger city and full of typical provencal streets, but also used to be the capital of Provence, so has an important historical meaning. Corsica is famous as the birthplace of Napoleon, but is also great for a retreat from a big city. 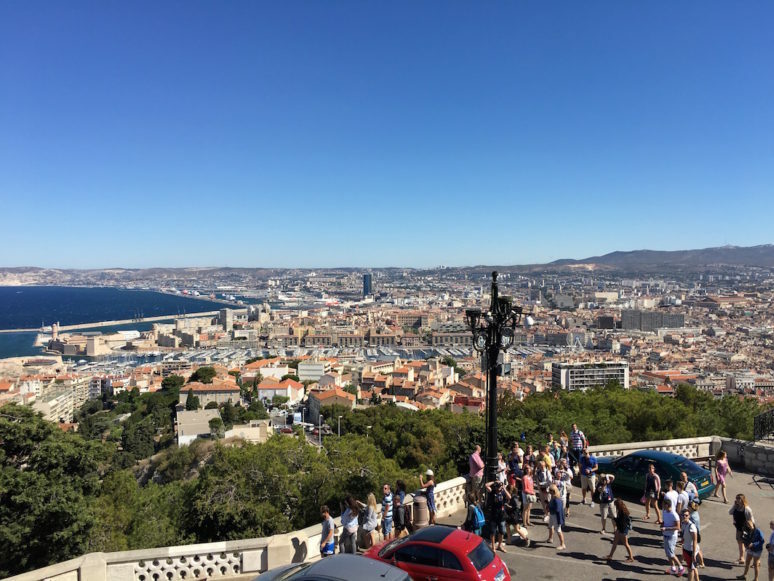 Due to the negative image of Marseille created by the media in France (so I was told), it is not the most popular destination for tourists and is often overshadowed by other places like St Tropez, Nice, Biarritz, Montpellier and Paris, doh. This leaves Marseille almost completely to its citizens. And this is probably the main reason why I find it so special. 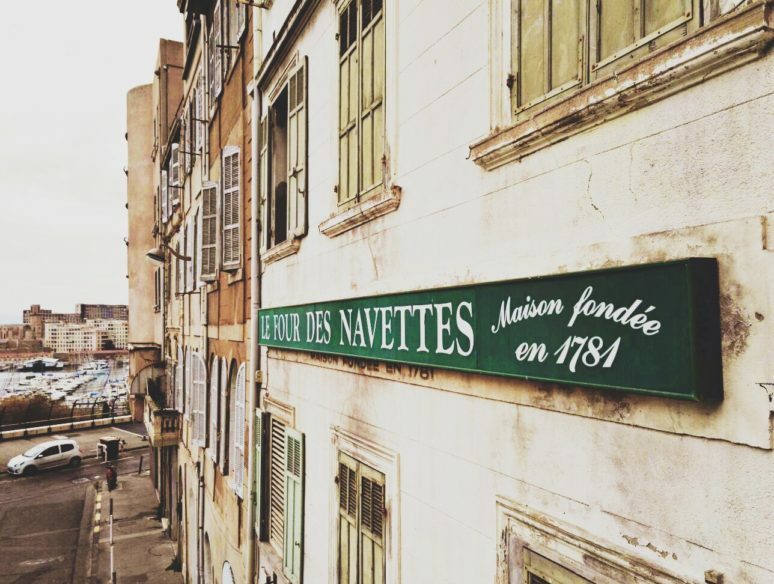 Marseille is not a city for tourists, it’s a city for the locals, for the Marseillaise’s. 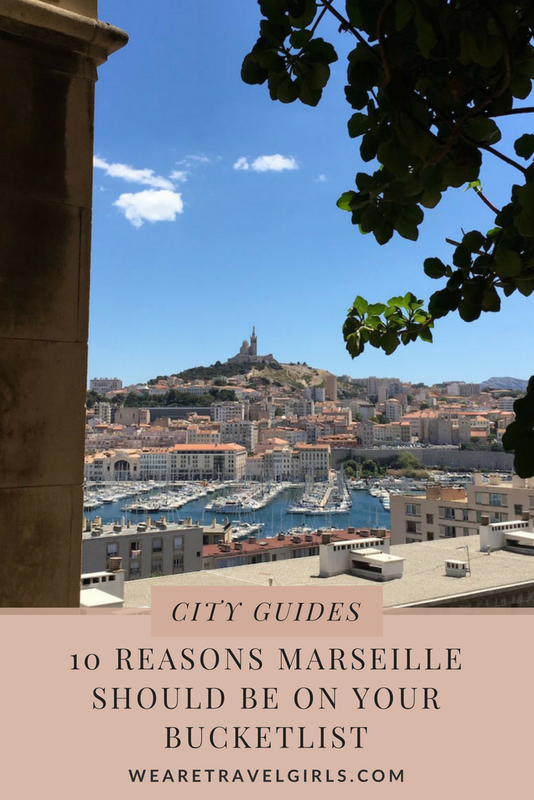 Marseille is not a basic tourist destination and does require some thorough analysis to be appreciated. That is probably another reason why I love it. For me, Marseille became my Edinburgh of the south. 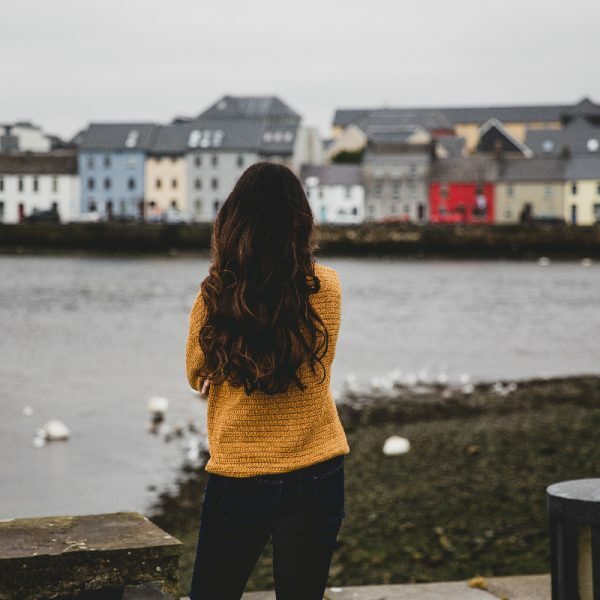 The two cities are similar in their kind of isolation, proximity to the sea, distinct local culture and marvellous people. Now I miss this city just as much as I do Edinburgh or Oslo and feel there at home to the same level. 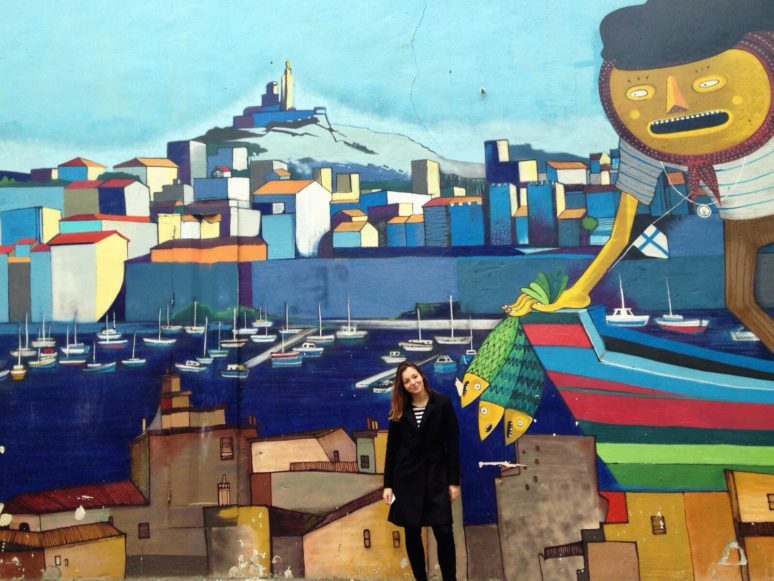 Have you been to Marseille? If you have any additional tips for our readers or questions please leave these in the comments below. I’ve never been to Marseille, though it is certainly on my list. But after seeing this post it’s definitely bumped up a few spots closer to my “next destination”.